Well... what an unfortunate conclusion for my 2017 reading challenge! This was a rather dull and pointless read. 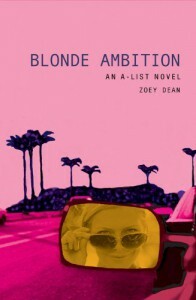 "Blonde Ambition" is the third instalment of the "A-List" series, and despite not reading parts 1 and 2 before, I don't feel like I missed out on much. I kept asking myself if I had liked this series any better, had I read it at an earlier stage in my life (as I definitely enjoyed reading Gossip Girl, for example). But, considering the flat and for my taste overly fast-moving storyline ( a 17-year-old girl (Anna) interning for an LA production company, falling in and out of love with 3 or more guys and shooting a film for a class project, whilst finding herself in weird competitive fights with one of her classmates (Cammie), and all of this in only 230 pages...?! ) and awfully misogynist wording ("But there was nothing she could do about her fire-hydrant calves and fat ankles." ?! Hellooo, what about all those buzzwords like body positivity??? 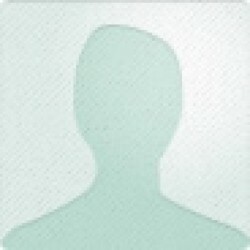 ), I really don't think so.